Today we’d like to introduce you to Carl Blackburn. Thanks for sharing your story with us Carl. So, let’s start at the beginning and we can move on from there. 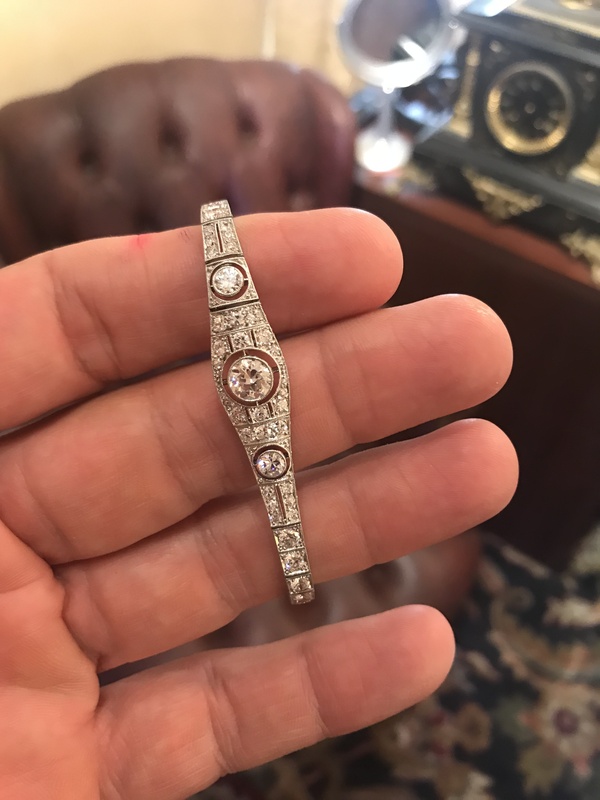 My dad was an antique and estate jewelry dealer, so I started working with him and learning the business from a very early age. In 1992, at the age of 25, I went to work for my dad full time as a nationwide sales rep. 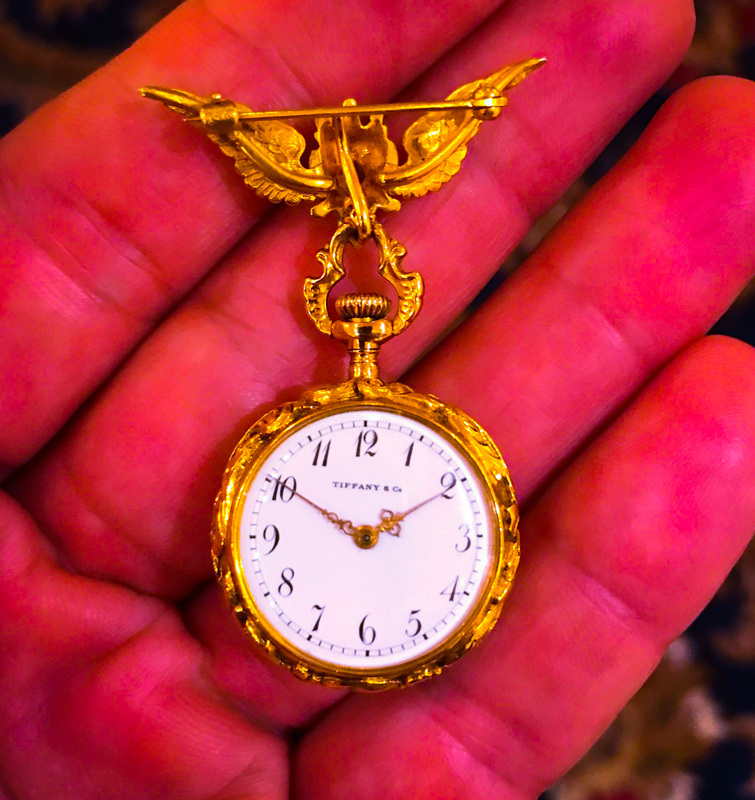 I traveled to just about every major city in the United States, visiting antique and estate jewelry stores, and selling our jewelry to other dealers at antique shows. 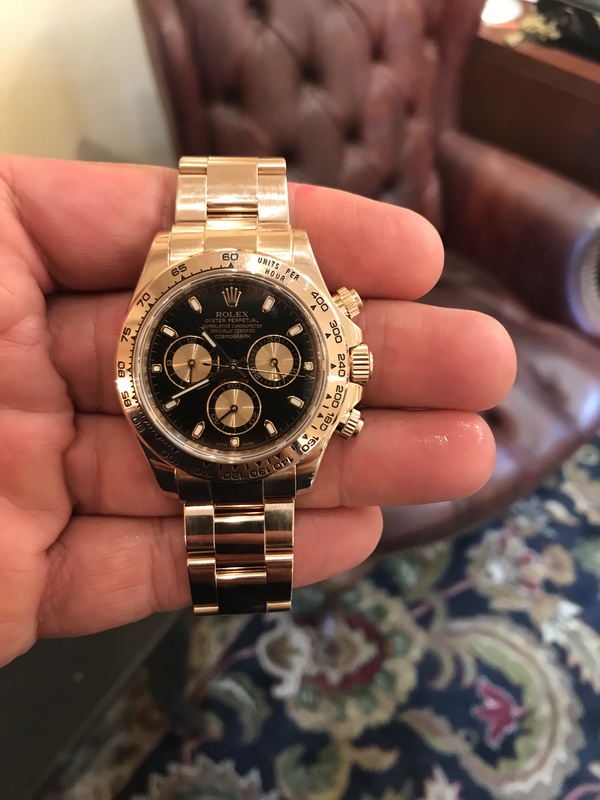 About the same time my older brother joined the business as a sales rep as well, and then my younger brother came on as a jewelry buyer, assisting my dad directly in the process of buying the jewelry which we would then offer for resale to dealers. In 1994 I started traveling to Thailand to buy gemstones, mostly rubies and sapphires. 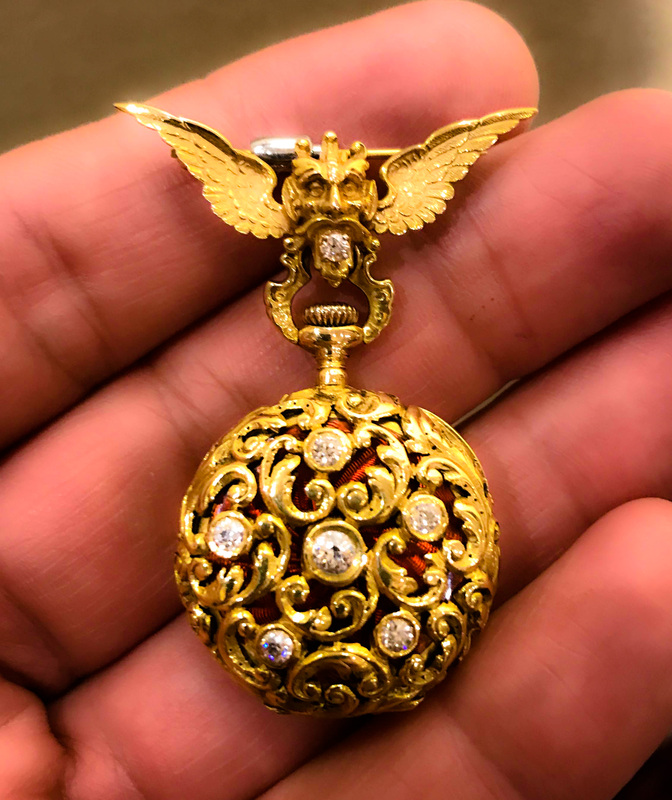 Then I began ordering custom jewelry designs from the highly skilled craftsmen who were in home cottage industry style workshops all over Bangkok. Eventually, this led to me producing my own line of diamond bridal jewelry, as well as antique style diamond and gemstone set fine jewelry. By then I was living in Thailand full-time, as this side of the business really took off for a while, and I had to oversee the production of my line on a day to day basis. In 2006 I decided to sell the rights to most of my designs to a US-based fine jewelry distributor, who rebranded the Carl Blackburn Fine Jewelry collection as “Beverley K.” By then my collection consisted of about 350 individual pieces. The Beverley K Collection is still going strong today and is one of the best-selling fine jewelry collections of its kind in the US. With the sale of my jewelry collection, I decided to take a 1-year sabbatical, and studied Architecture and Interior Design at the Accademia Italiana, based out of Florence, Italy, and also spend more time with my son, who was only 2 years old at the time. 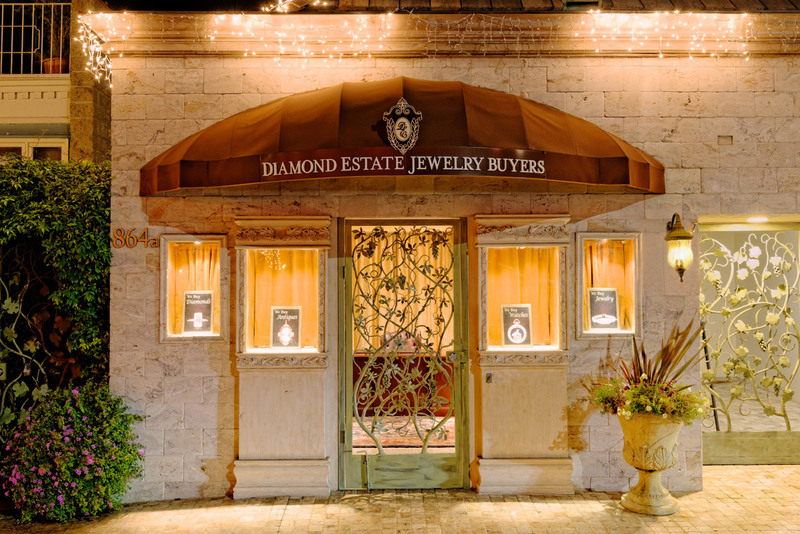 In 2007 I moved back to the United States and opened my current business, what is now known as Diamond Estate Jewelry Buyers. 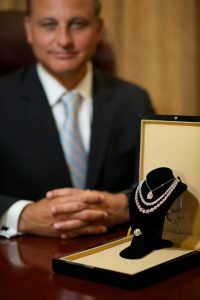 The price of gold, diamonds, and gemstones had gone up so dramatically during my years making jewelry in Thailand, that I felt it was a good time to get back into my father’s original antique and estate jewelry buying business, but this time with a bigger focus on precious metals, fine gemstones, and large diamonds, which is where the real spike in values was happening. For example, gold was trading at roughly $275 per troy ounce when I first moved to Thailand to make jewelry in 2000. By the time I moved back to the US seven years later, it was trading at roughly $850, and no one could predict how much it would continue to rise. Gold eventually went to more than $1900 per ounce in 2011, before it started to drop again. Today it is pretty steady at around $1250 per troy ounce. What this meant for my new business model is that there were lots of people lining up to sell their jewelry or anything that they owned which was made from precious metals and/or gemstones and diamonds. 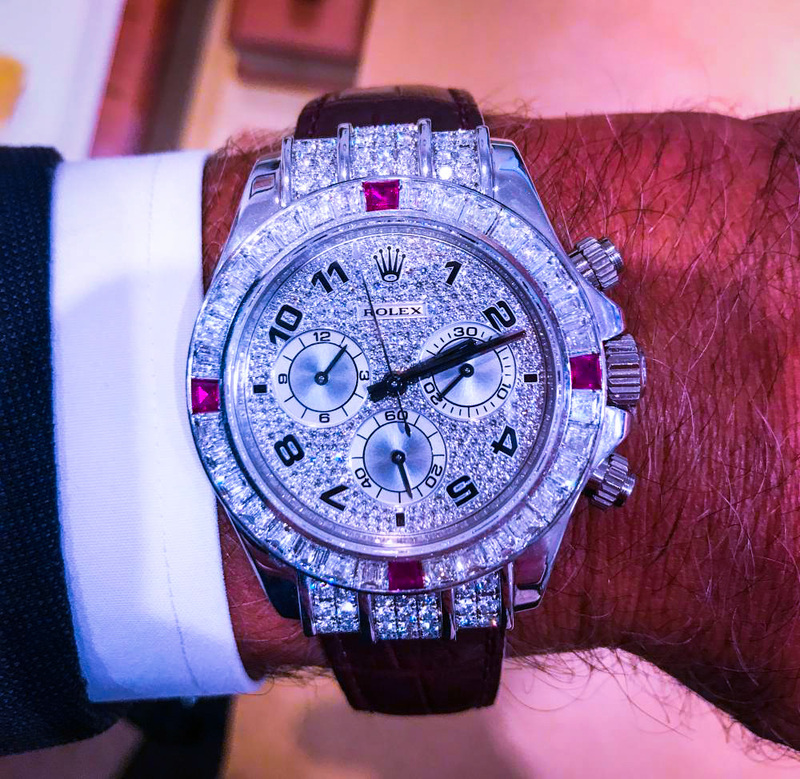 Even expensive Swiss timepieces like Rolex and Patek Philippe were increasing in value, so people were selling off their old watches as well. At the time, we did all of our buying from clients that came into our store to sell, meaning pure local walk-in business. But as time went on, competitors started popping up everywhere, here locally as well as mail-in services that advertised on TV, and also via the internet. While the “Gold Rush” of 2007 did last for several years, each month the business got a little slower for us, due to increasing competition, and people running out of things to sell to a certain degree. By 2014, gold had dropped all the way back down to $1200 per ounce (from $1900 in 2007), so people were not as motivated to sell their jewelry anymore. At the same time, there were so many companies in the market now operating as jewelry buyers, online consignment services and auction houses, that our local business was a fraction of what it had once been. That is when we turned to the internet and focused all of our marketing efforts on getting people to send us their jewelry through the mail via secure shipping services like Brinks and FedEx. Today, about 90% of our jewelry buying business is done this way. 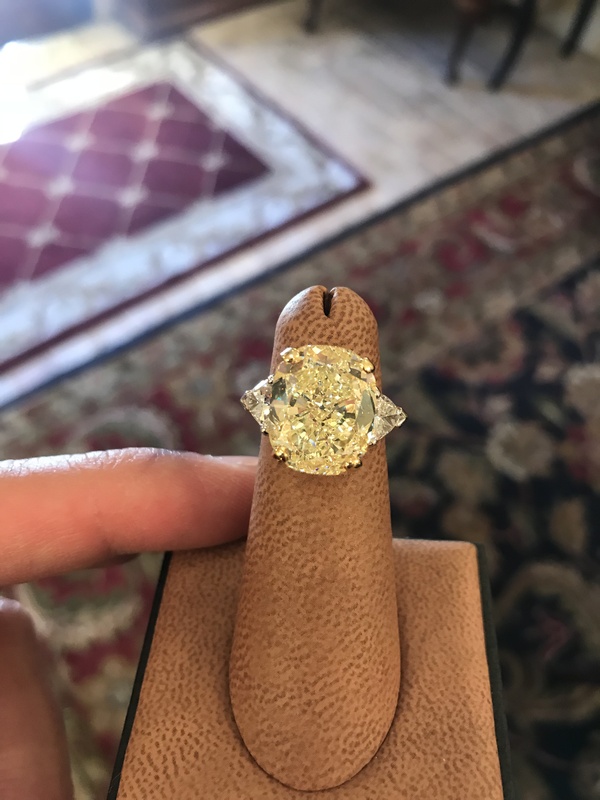 Our website, diamondestate.com, attracts clients from every part of the US, and we are now competing with major auction houses like Sotheby’s and Christie’s for large diamonds, expensive timepieces, and rare antique and estate jewelry. Our business today is basically focused on buying the types of items I just described above, as well as important “signed” jewelry. 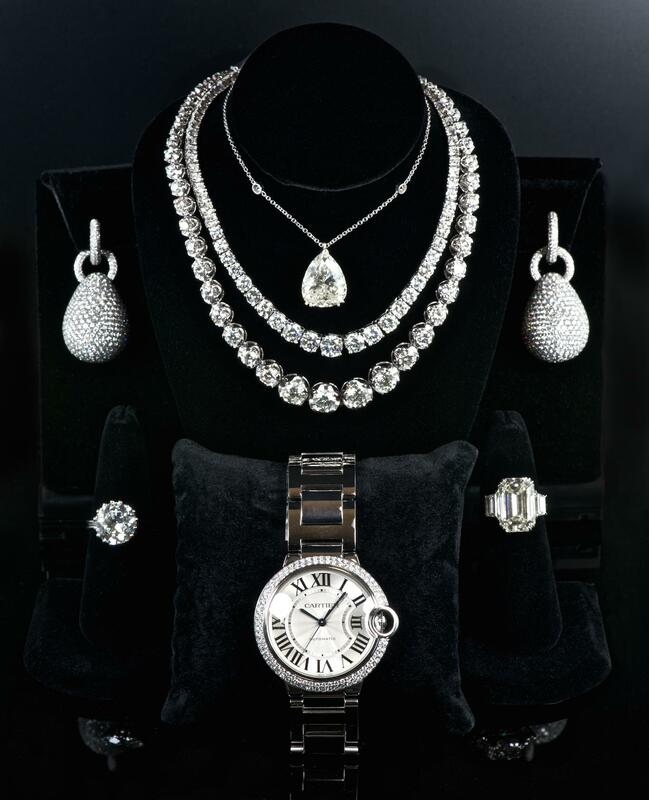 This is what we call exceptional fine jewelry items made by Tiffany & Co., Cartier, Van Cleef & Arpels, Oscar Heyman Brothers, David Webb, and a host of other prestige jewelry houses that produce one of a kind pieces that are often serial numbered and archived in their books. These are the kinds of items that we really look for because we have the type of clients who are private collectors and are very enthusiastic about adding new items from these makers to their personal collections. 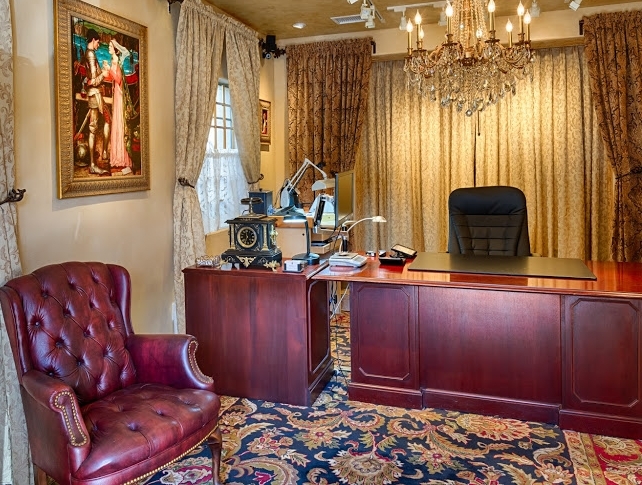 In this sense, we are similar to an antique painting dealer, who will locate certain types of Old Master antique paintings for specific clients who are looking for a specific painter, period, or style. 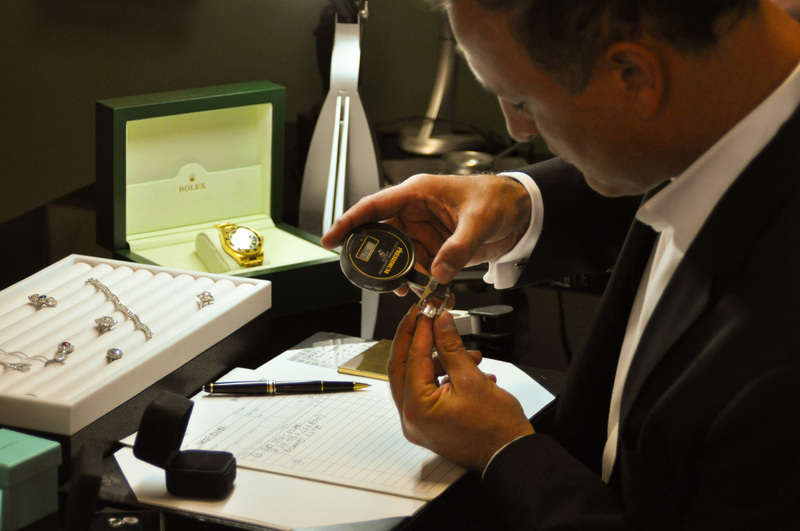 In addition to our signed jewelry business, we have also moved quite heavily into prestige Swiss timepieces, as well as vintage Swiss timepieces, specifically from Rolex, Breguet, Vacheron Contantin and Patek Philippe. 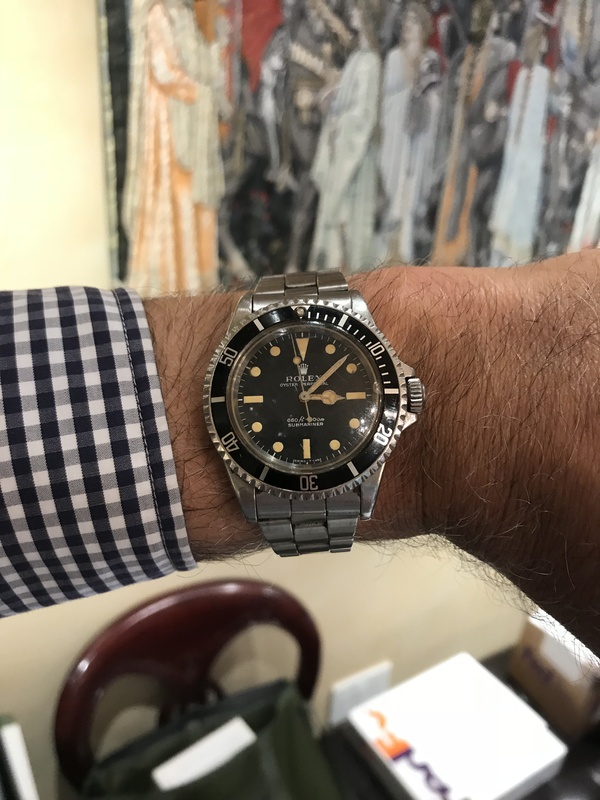 In some cases, these are watches that may have sold for under $500 new in 1969, but which we are now buying for upwards of $20,000, as the demand from private collectors for these in currently at an all-time high. For the average person out there who is not familiar with this business, a lot what I just described may not mean much. It is definitely a very niche business that our model has evolved into. But that’s what I really enjoy about it. I work alone out my own little 200 square foot shop on Prospect Street in La Jolla Cove, and I meet personally with every client that comes in. While I do have a “By Appointment Only” sign at my front door, I don’t turn away people who want to meet with me on the spot, unless I am already sitting with a client. I have 4 wonderful people who work for me full time, 2 of them from home, and 2 of them from satellite offices which we have in Los Angeles and St. Louis (MO). While my business did peak with 16 full-time employees in 2010, I am very happy that it has settled down to just us 5 now, I feel that we have struck the perfect balance and can stay like this for hopefully quite some time. We are all extremely busy catering to client’s needs every day, but it is an interesting and at times even exciting job, and we are all very passionate about it, so that is what makes it fun to come to work every day. 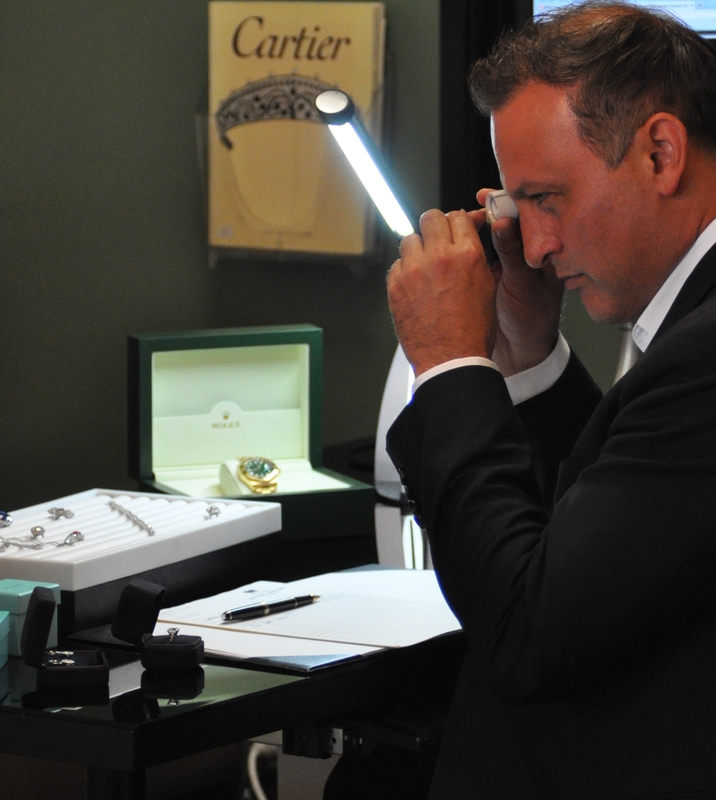 True there are days when we get a very difficult client and they want to argue with us over the price of gold on a $100 ring (in which case we have to take a deep breath, smile, and remember that “the customer’s always right”). 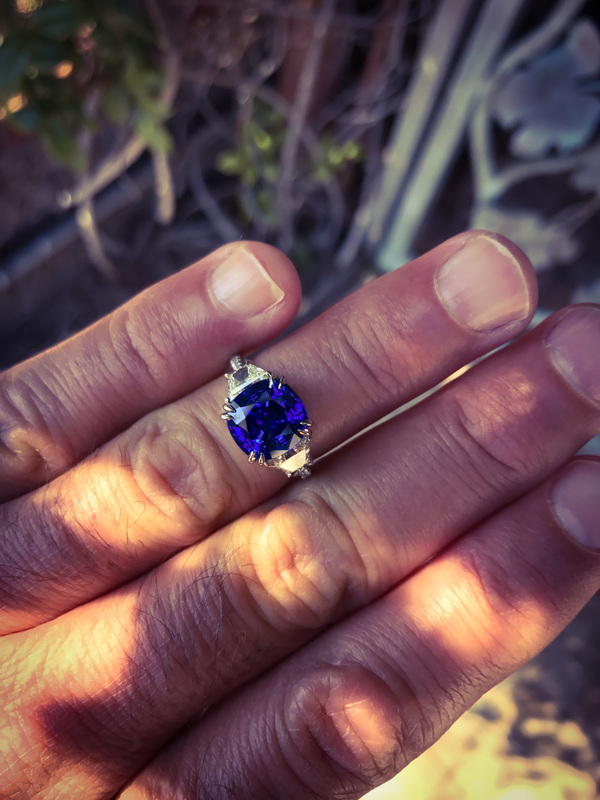 But then there are days where we are negotiating the final offer price on a 25-carat antique diamond, which Sotheby’s or Christie’s are competing with us for the same stone, and then we end up getting it. Those are the deals we live for, but between the really small and unprofitable deals and these really big ones, there are so many different types of deals in between, every one of them unique in both item and situation, that the entire process becomes one big adventure for us, which makes coming to work each day that much more interesting and fulfilling.